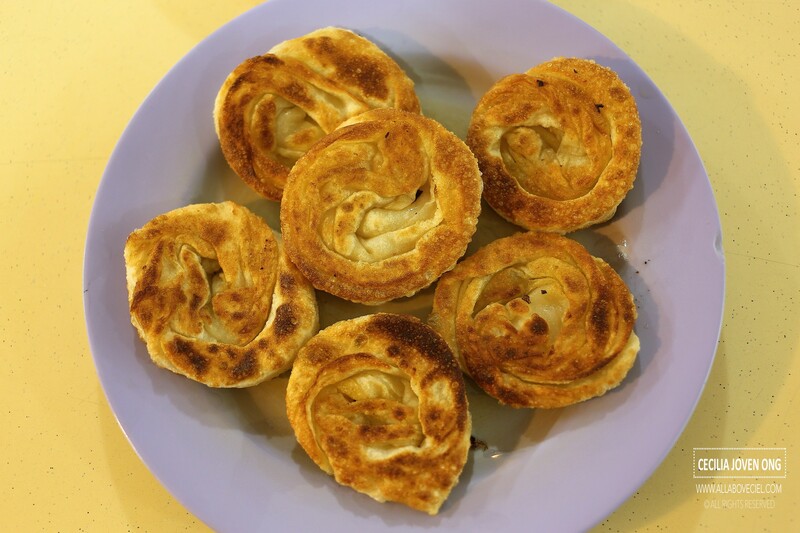 ALL ABOUT CEIL: Sin Ming Roti Prata : Their Coin Prata is a Must-try! 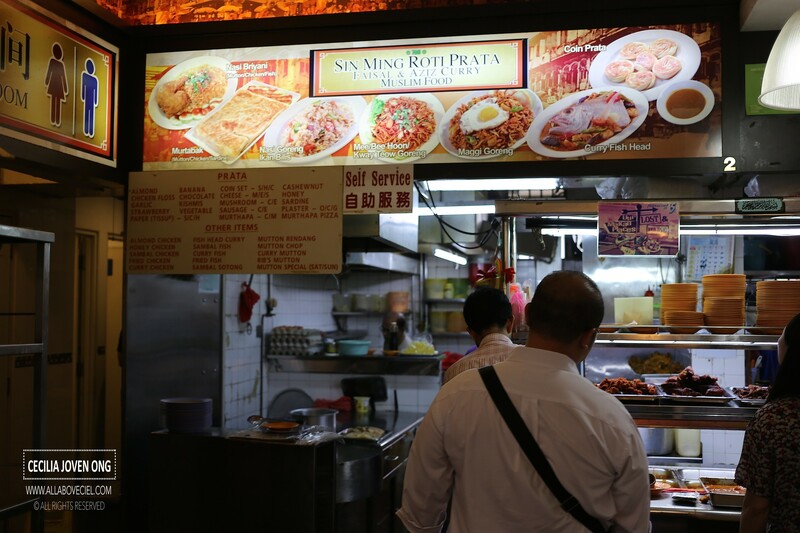 Sin Ming Roti Prata : Their Coin Prata is a Must-try! This stall has been around for decades, they used to be at Cluny Road before moving to Sin Ming and it is in the hand of the 3rd generation now. Aziz and Faisal, the father and son team, are still doing it the traditional way by mixing sugar, eggs, salt and the flour without adding ghee or milk. It is then kneaded by hand, let it rested for a hour before moulded into those dough balls. The flipping of prata is another important act to determine the texture of prata and it takes years of practise to really master it. Their prata is nicely crisp on the outside but still have its chewiness and fluffiness right beneath, not greasy too. They cook their Prata upon order but they will usually pre-cook them during weekends . Their signature Coin Prata that is shaped like small, thick pancakes has a slightly crispier texture. They are always made fresh to ensure its crispiness, its texture is rather light and airy and it is priced at $3.50 for 6 pieces. Their curry is rather thick and slightly spicier but its level of spiciness is still manageable even for those that do not usually eat spicy stuff. 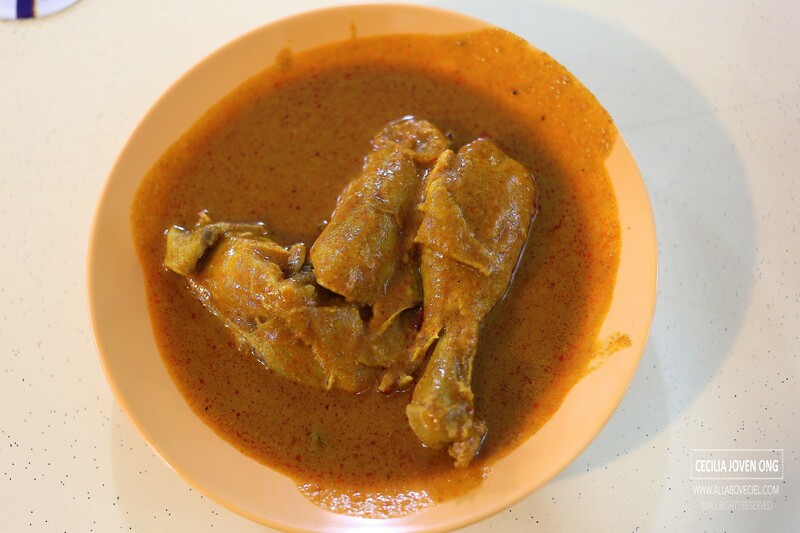 Their Fish Curry is a more popular choice but i like the Chicken Curry a bit more. I always order a portion of it to eat with my Prata. I usually drenched them in curry gravy and let it soaked a little while before eating it. They do serve Murtabak, Curry Fish Head, Mee Goreng and Nasi Briyani if you want something more substantial.